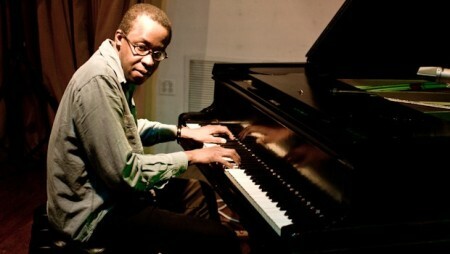 Still New York’s most fascinating piano iconoclast, Matthew Shipp has thrilled listeners with his collaborations with David S. Ware and other vanguardists. His new album, One, is “brave and beautiful,” according to Dream magazine. Seattle-based pianist, improviser, and composer Gust Burns is one of the most exciting young players in this city, or far around. He draws on elements of free jazz, avant chamber music, hip-hop, and much else, and lately has been exploring the inside of the piano to gorgeous effect, using various preparations to coax ghostly sounds from the strings. Co-presented with the Earshot Jazz Festival.